Trying to get him in the tub is the hard part. 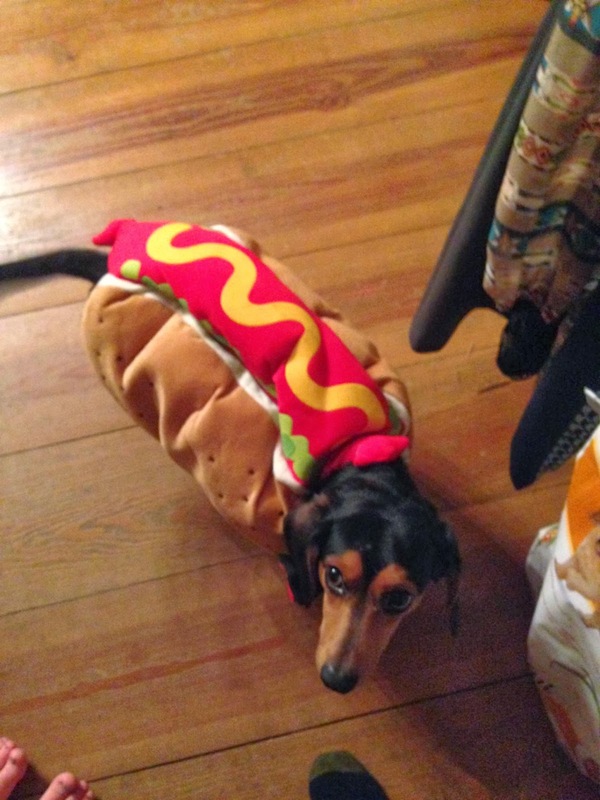 I want that wiener outfit for my Milo!!!! If I had one, I most certainly would. :) Little cute doggie outfit!! but would that make it a Hot dog? Lol ! don't think the "Wiener" would appreciate the honor ! Oh, no: Hot dog outfit. muhahahaha The dachshund has a suitable facial expressions. Cute! Your question with the bath tub, i don't know, but i thin yes. I suppose I would bathe everything in it. haha. Thanks 4 hosting this project. Well, how else is the wiener going to get clean? 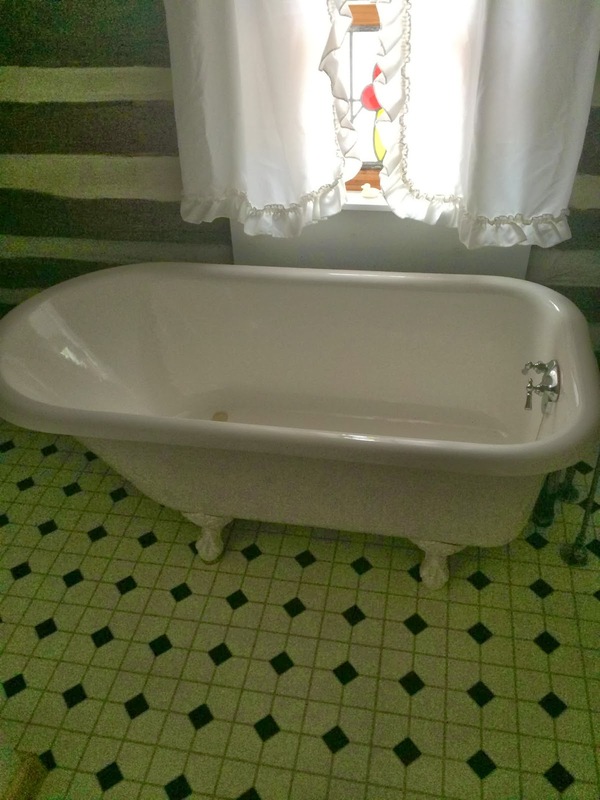 I had that same tub growing up, I loved it! LOL - you are very silly, I don't have a wiener.